The new year has been extraordinarily busy for me, and I haven't had a lot of time for extravagant/home-cooked meals. Most of the time, I eat on the go and get whatever I can to tide me over. 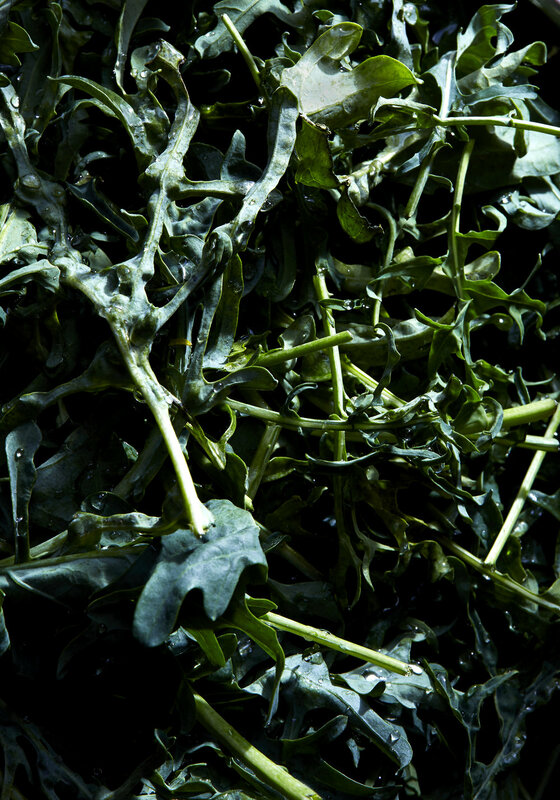 The few days where I have a minute, I come back to my love of the kale salad. It is a meal I have been eating and re-working for years without ever getting tired of it. For whatever reason, kale salads can be just as comforting to me as my beloved pad thai, just with more work. 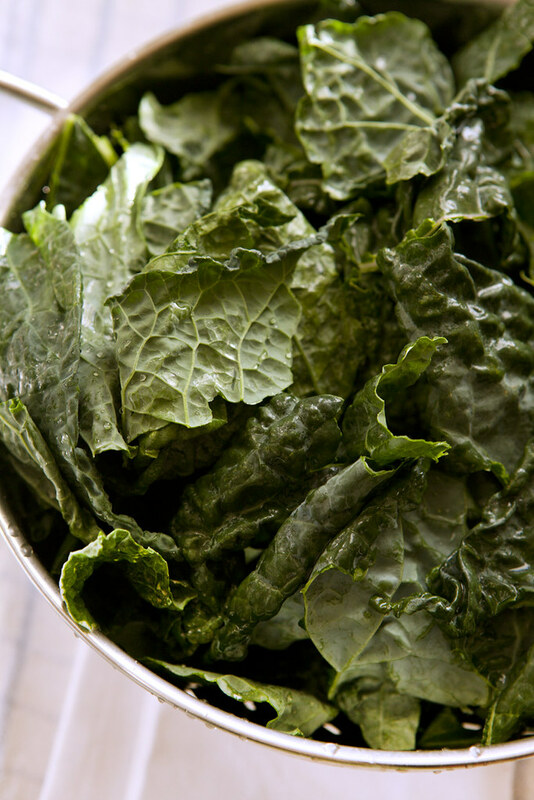 All you need to make the kale salad even more special is some spices and homemade dressing. I'm obsessed with any kind of "warm" salad, especially since it's not quite warm enough to pretend it's Spring. Needless to say, this salad is an in between and it's damn good. 1. Preheat oven to 400 degrees. Add drained chickpease to a large mixing bowl. Mix in all spices, sesame seeds and olive oil with sea salt and pepper. 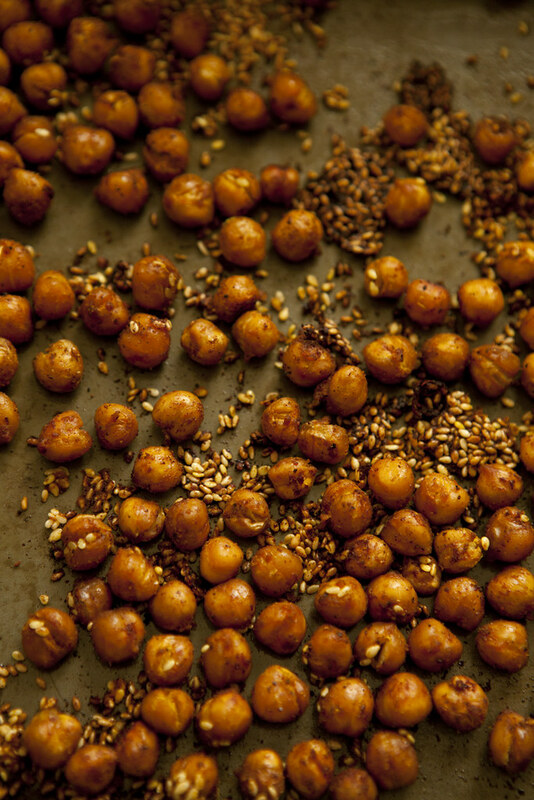 Use your hands to make sure chickpeas are evenly coated with mixture. Roast for 40-45 minutes or until crisp and browned. Set aside to cool. 1. Add the first twelve ingredients to a blender or food processor and blend until smooth. 2. 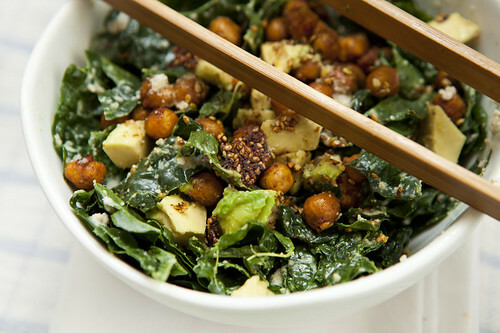 In a large bowl, add kale, avocado and dresssing. Mix together with your hands until well combine. 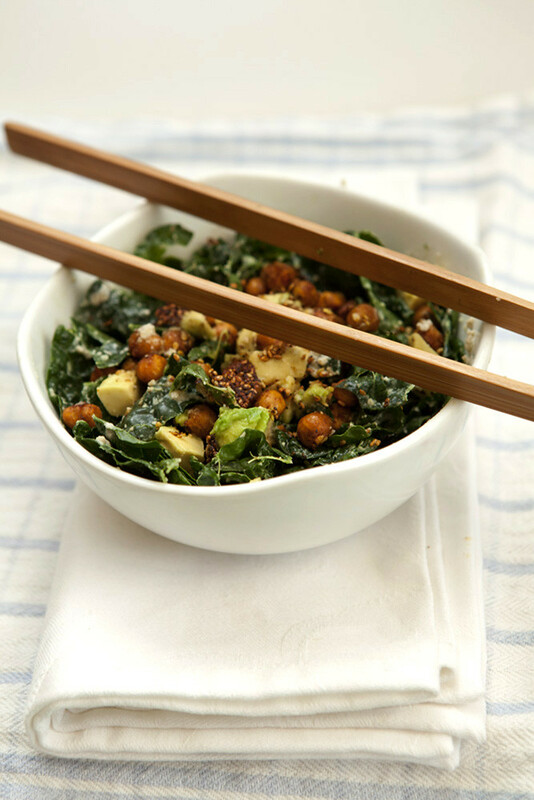 Top with roasted chickpeas and enjoy!